​Chelsea are reportedly ready to 'go all in' with a huge new contract offer for 18-year-old home grown winger Callum Hudson-Odoi. The Blues are looking to tempt the youngster to stay at the club and snub strong interest from German heavyweights Bayern Munich. Bayern are believed to have already offered £35m for Hudson-Odoi, meeting Chelsea's rumoured asking price for the youngster, while the player was reported earlier this week to have rejected the latest offer of a new contract at Stamford Bridge. But Chelsea still appear determined to keep Hudson-Odoi, with the Daily Mail claiming that he will now be offered an enormous financial incentive to stay. It is said that Hudson-Odoi, who only celebrated his 18th birthday in November, will be offered terms worth £50,000-per-week, possibly rising to £70,000 if he hits 'certain targets'. Even at his tender age, the teenager is allegedly earning £22,000 each week as it is. But Chelsea are seemingly so determined not to lose him that they are willing to make him one of the highest paid teenagers anywhere in the world. 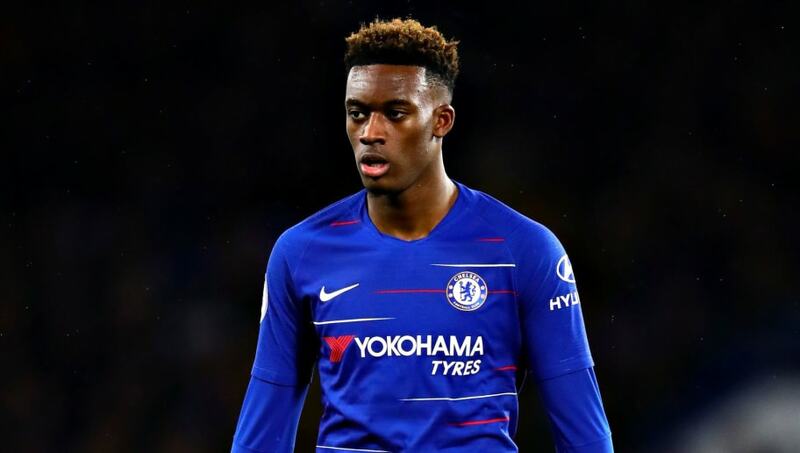 Whether Hudson-Odoi will accept the supposed deal remains to be seen. The reason he reportedly wants to join Bayern is because he feels he is more likely to get regular game time than at Chelsea. Hudson-Odoi has seen firsthand the way that fellow Under-17 World Cup winner Jadon Sancho's career has taken off after leaving Manchester City for Borussia Dortmund in 2017. He has at least been increasingly involved with the Chelsea first team in recent weeks. Although he is yet to start a Premier League game, Hudson-Odoi has called upon by manager Maurizio Sarri to start Europa League, FA Cup and Carabao Cup games.